Showing results by narrator "Dina Washington"
Wouldn't it be great if we lived in a Norman Rockwell world of smiling families with happy children and beaming parents? Dina Washington paints another picture of reality. Hers was populated by a loving mother and a father who wanted almost nothing to do with her. 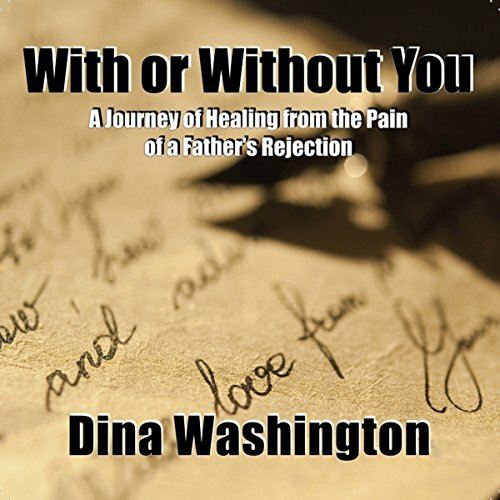 With or Without You is a gripping, real, living journal of the evolution from child to adult and from sadness to wholeness. Her story and her letters show how hopes can be dashed and still the human spirit triumphs.